For This Getaway, we turn to high-end designer goods shopping at a discount, and the country’s oldest winery still in operation, topped off by a stay in a charming 1802 home just a few miles from both (and from Storm King and WestPoint). Stay a bit longer, and combine the two for a unique military/shopping/wine/art escape. 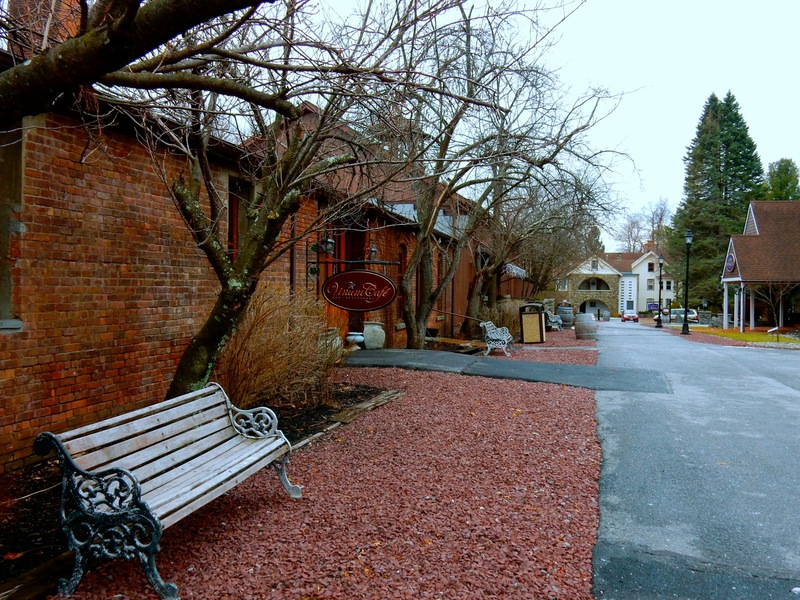 TOUR: Brotherhood Winery, Washingtonville NY. A 45-minute tour of this winery is a “must-do,” as is sipping the award winning dry and sweet Rieslings that have put Brotherhood on the map. After a fire nearly destroyed the place in 1999, Brotherhood was rebuilt. 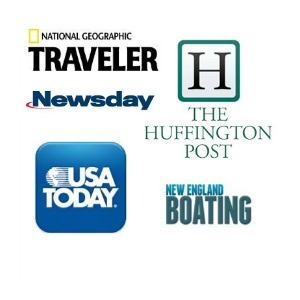 Now, the tasting room and tours are better than ever, drawing over 100,000 visitors a year. 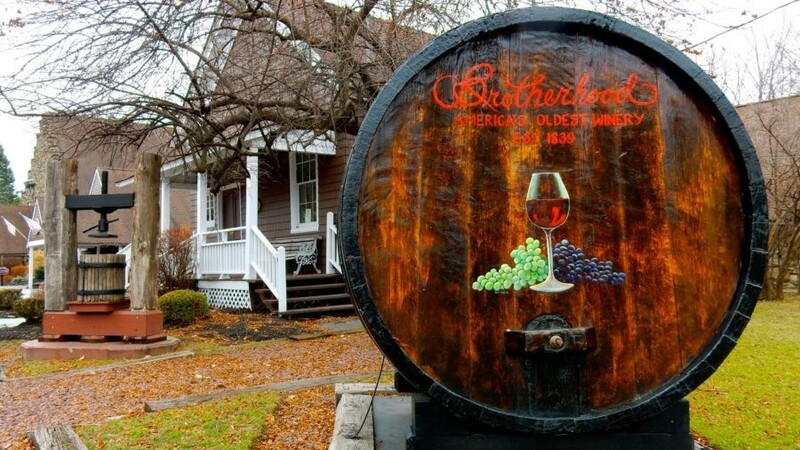 Despite its name, Brotherhood, established in 1839 and considered the oldest winery in the USA in continuous operation, was not founded by monks or priests. Its origins rest in the accidental success of cobbler-turned-winemaker, John Jaques, who, like many men in his day, planted labrusca grape vines in his back yard. Back in the 1800’s, wine was often adulterated with additives like drugs, tobacco and even opium (now, there’s a blend for you), but Jaques believed in utilizing strictly the juice of the grapes for his wines. He and his sons found a growing clientele among those to whom this purity mattered: pharmacists for medical applications and clergy for sacramental purposes. Jaques established the country’s first commercial winery, then called Blooming Grove, in 1839, and prospered further when the railroad came through in 1850, allowing wines to be shipped to drug stores, grocers and Presbyterian Churches all over New York and the Northeast. The winery officially became The Brotherhood Wine Co. in 1894 after the last Jaques family member died in the mid 1880’s and the property, complete with thousands of gallons of aging wine, fell to the ownership of PR guru Jesse Emerson. Emerson made sure the world knew about Brotherhood Wines, sponsoring World’s Fair and World Exposition brochures and spending big bucks on newspaper advertising. While shepherding Brotherhood through Prohibition by focusing production on allowable “alter wines”, Emerson died suddenly in 1924. During Prohibition, however, Americans lost their taste for alcohol, and sales continued to decline throughout WWII and into the ‘50s. Holding on for dear life, Brotherhood Wine Co. passed to the Farrell family, who, in 1960, came up with the idea of offering free public winery tours. This proved to be Brotherhood’s saving grace – and it became a popular Hudson River Valley destination in its own right, with scores of tourists coming from NY City by bus and car, buying wines and picnicking on the property. Though a devastating fire in 1999 destroyed much of the winery’s buildings, the original stonewalls were left intact and remain centerpieces of Brotherhood’s quick restoration. Now owned by several partners, Brotherhood is focusing on making premium wines and hard cider. So if you recall the sweet wines of yore, you may be surprised by today’s sophisticated vintages. 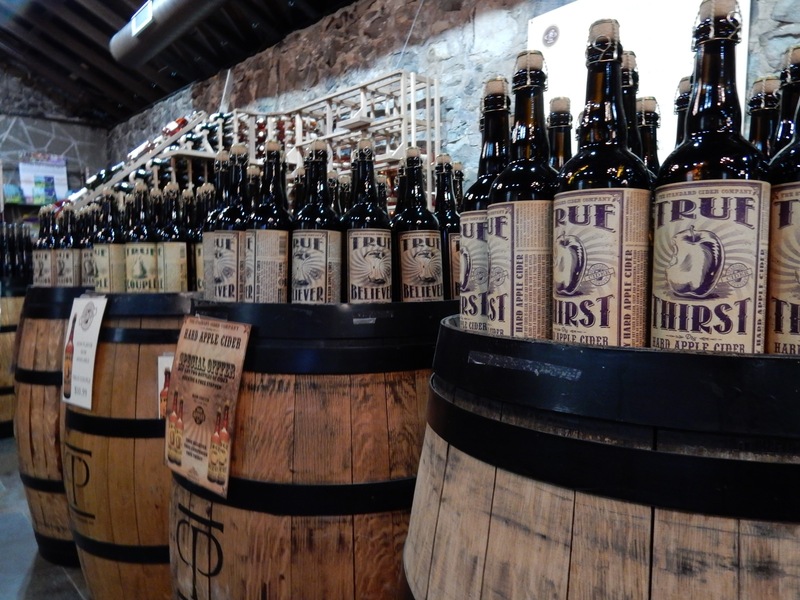 Open Jan-March 11-5, Fri – Sun, April-Dec daily, check website for tours, $10 tour, flight tasting and souvenir glass. 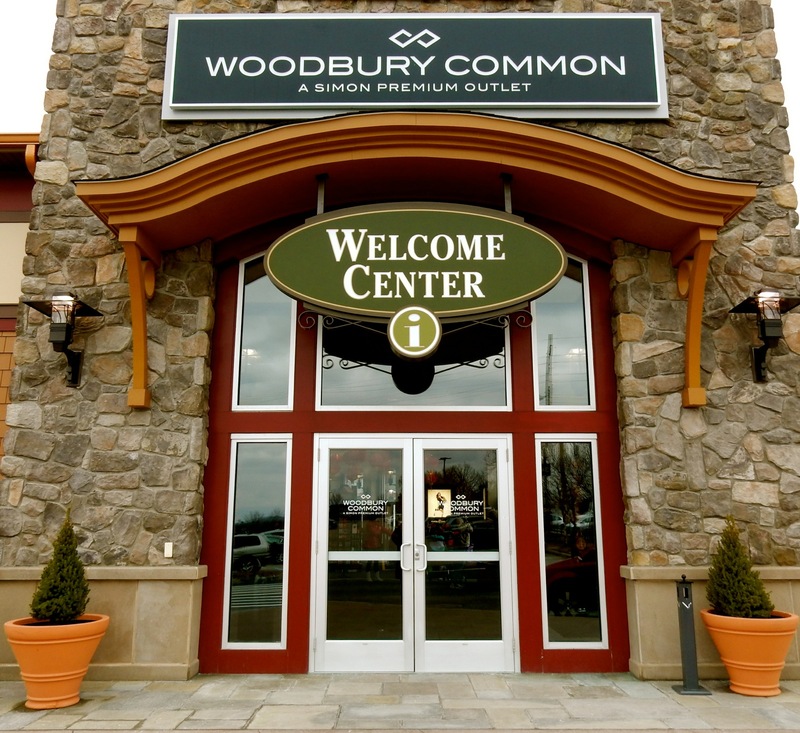 SHOP: Woodbury Common Premium Outlets, Central Valley NY. 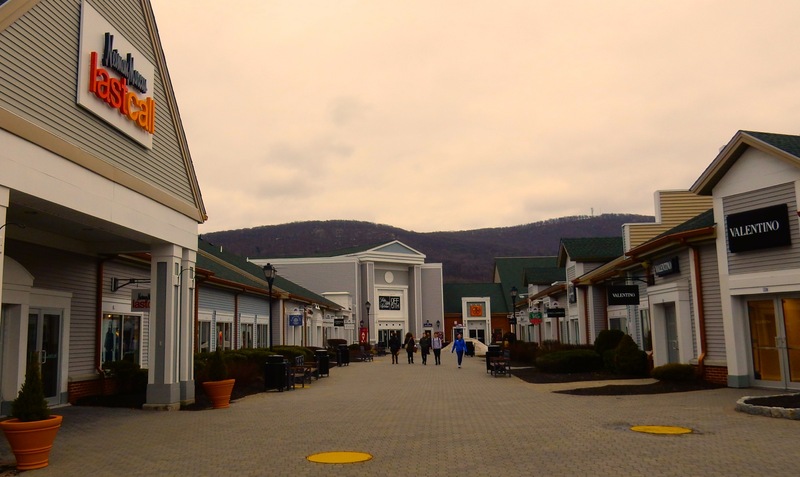 The Poppa Bear of outlet malls, Woodbury Common, a top New York State destination, boasts a head-spinning 220 stores with some of the highest-end show-off-able designers ever to grace a discount establishment. Naturally, there’s Ralph Lauren Polo and Coach, but also Prada, Armani, Hugo Boss, Jimmy Choo, Gucci, Brioni, Dolce & Gabbana, Fendi, Valentino, Versace, and the world’s only Tom Ford outlet. You’re very likely to spy groups of Chinese tourists wheeling large suitcases around. Tours from China and elsewhere cater to foreigners who are bussed directly from JFK Airport to Woodbury Common, where they purchase luggage to fill and take home. People-watching here is almost as fun as scoring some great deals. One of the complaints about Woodbury Common in the past was its lack of decent, healthy places to eat. Sure, the merchandise was upscale, but the food? Meh. Just recently, however, those objections have been addressed. The old grubby Food Court is gone and in it’s place is the bright and airy “Market Place,” where you can opt for custom salads, artisanal grilled cheese sandwiches, and other trendy restaurant and food-truck dishes to take back to couches and tables that feature electrical outlets for your laptops or phones. There’s even a new Shake Shack on premises. Open daily 10am-9pm. 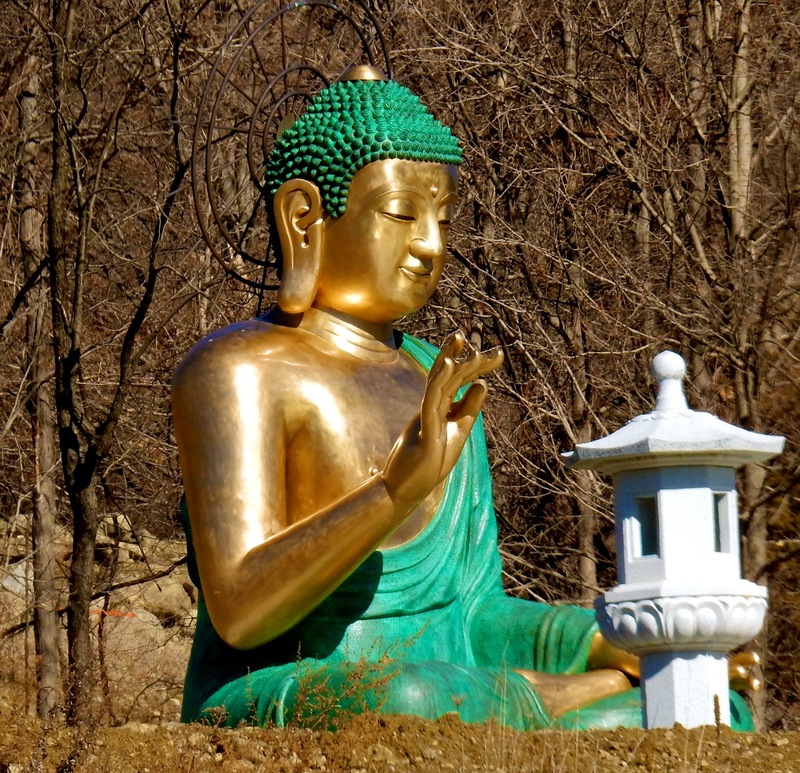 PHOTO OP: Won Kak Sa Korean Buddhist Temple, Salisbury Mills NY. In the midst of a building campaign, you can’t miss this Buddhist monastery marked by a serene golden sitting Buddha on the hill. EAT: Vinum Café, Washingtonville. 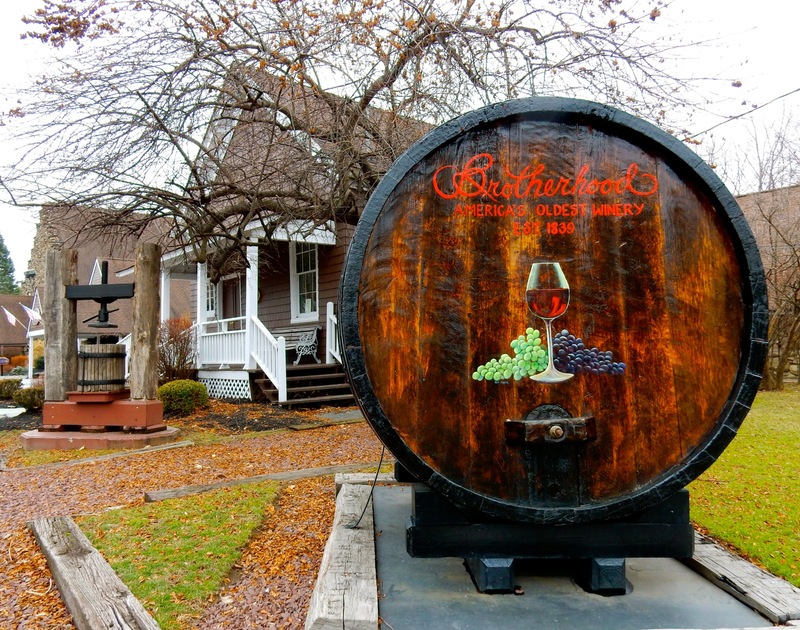 At the Brotherhood Winery, but not owned by it, this adorable classic French restaurant keeps its own hours and is open year round. Piano music (either live or recorded) plays as you dine on Snails Burgundy Style ($7.95), Frogs Legs ($8.50), Filet Mignon Stroganoff ($27.50) and my personal favorite, signature Supreme of Chicken Black Truffle ($21.50) surrounded by the original winery building’s brick walls and endearing flourishes like glowing copper pots and Tiffany style table lamps. And of course, Vinum offers Brotherhood wines by the glass. STAY: Caldwell House B&B, Salisbury Mills. There are shamrocks everywhere in this beautiful four-leaf-clover of a Bed and Breakfast – a stately home built in 1803 by a wealthy merchant from Ireland and turned into a B&B in 2000. Indeed, you don’t need to have the luck of the Irish to be assured a superb stay in this historic home that’s been wonderfully restored by incorporating original front door, floorboards and other 19th century elements. This B&B has earned a spot on the Getaway Mavens “Preferred Lodging” list – so you can read more about it here. Hi Fran. 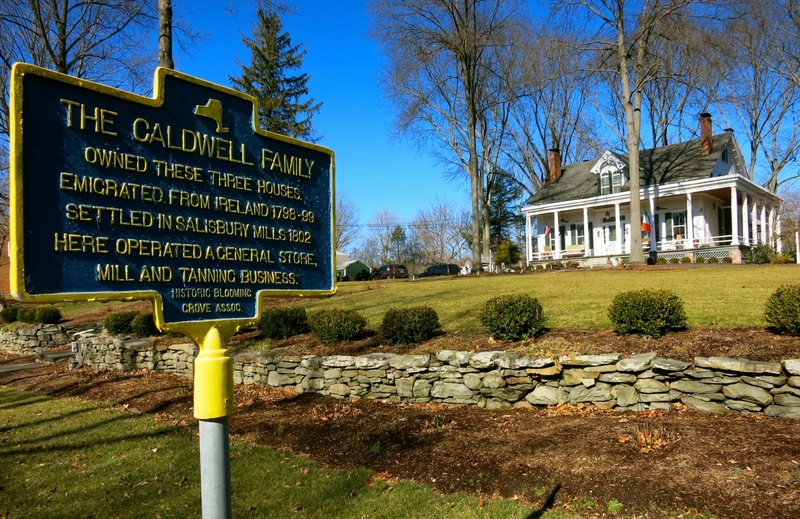 The Caldwell House, as mentioned in the piece, is the closest to the winery and a wonderful place to stay!